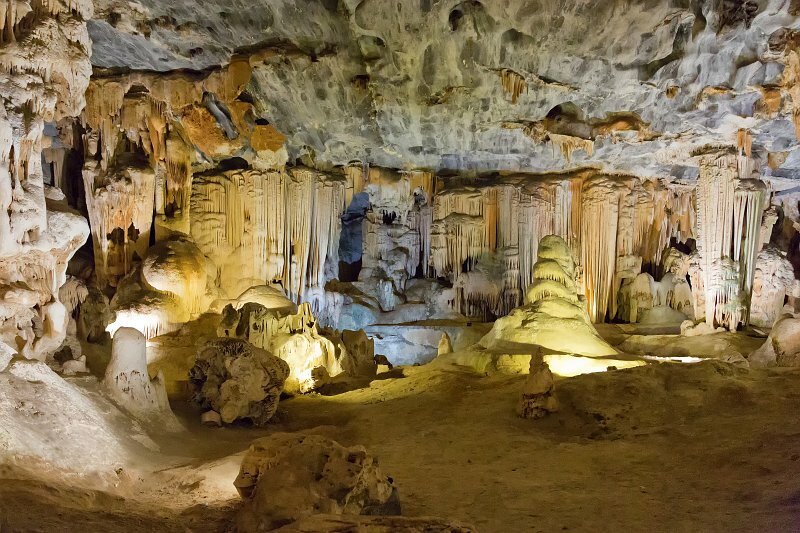 The caves were rediscovered in modern times in 1780 by a local farmer named Jacobus Van Zyl. The chamber he first was lowered down into was found to be as long as a football field, and is named Van Zyl Hall in his honor. Further exploration was done and a second chamber discovered in 1792.